Morgan Mackay graduated from Charles F. Brush High School. 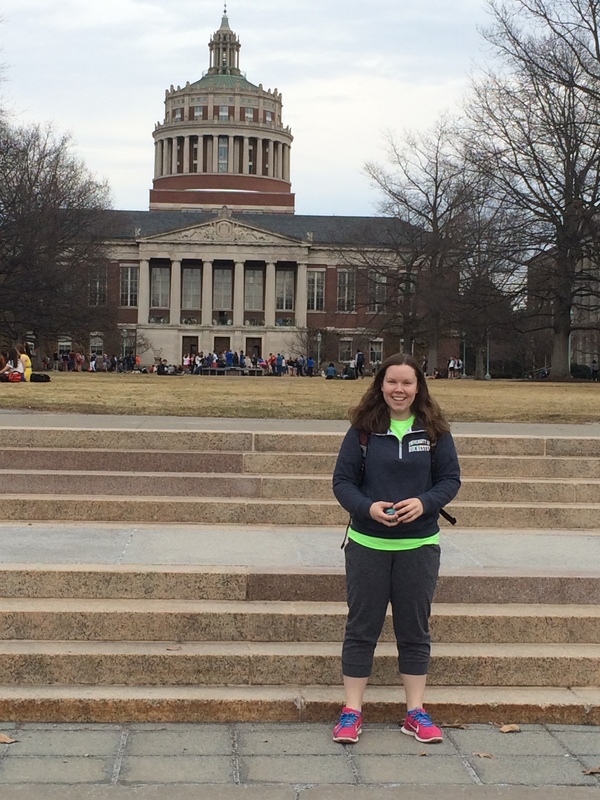 A resident of South Euclid, she is now a student at the University of Rochester. 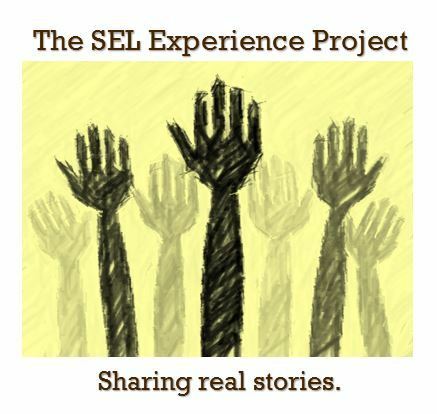 Click here to see what Morgan has to say about her SEL experience.